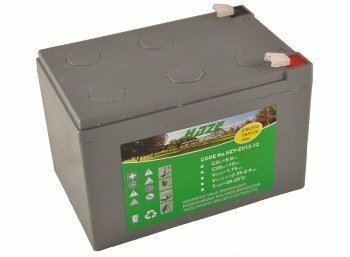 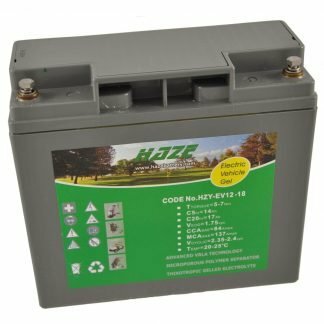 We only stock the highest quality gel batteries for mobility scooters from leading manufacturers at consistently competitive prices and we strive to be the best value for money. 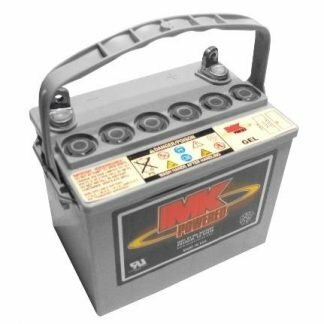 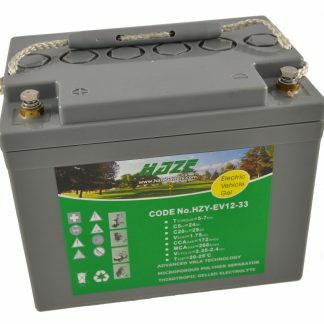 All of our batteries are safe to be taken on public transport including aeroplanes. 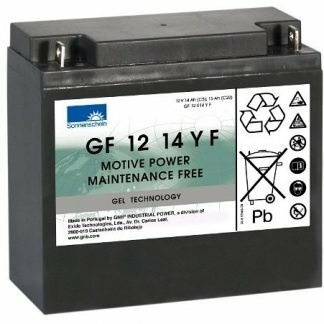 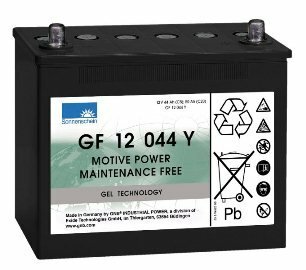 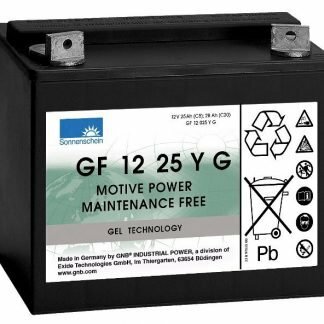 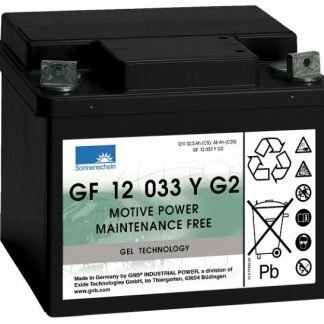 Recommended for daily mobility scooter and powerchair users, GEL mobility and power scooter batteries are the ultimate battery, offering unrivalled performance. 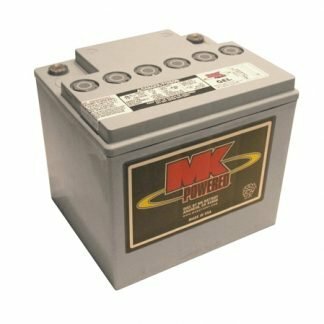 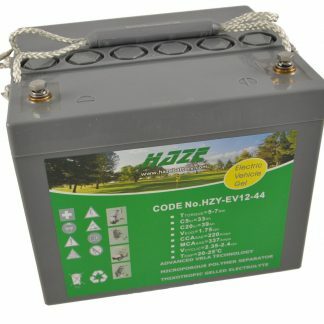 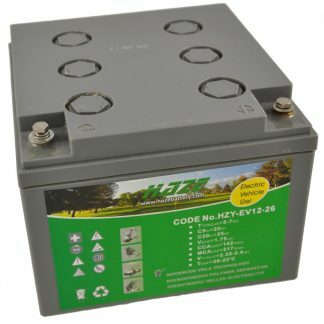 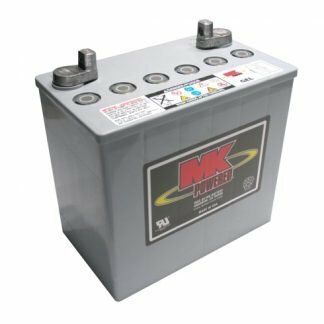 We always recommend replacing mobility scooter batteries and wheelchair batteries in pairs.